A lien is a claim against a particular piece of property. Most liens rise from the failure to pay a debt. In some cases, the lien originates because the property in question was collateral for a loan, but in other instances, such as with a mechanic's lien or construction lien, the property was the subject of work performed by the claimant. To enforce a lien, the claimant must register it with the appropriate authority, and, usually, must obtain a court judgment in their favor. Check the laws of your state. Unless the federal government is involved or there is some clear interstate commerce connection, a lien will be controlled by the laws of the state in which it rises. It is important to read over the laws of the state to find the precise procedure for bringing a claim to enforce a lien, because it varies by state. Also, consult the Rules for Civil Procedure for guidelines on filing motions and time limitations on lien enforcement. Comply with notice requirements. Some states require a claimant to provide notice of a lien before taking any action to enforce. Failing to give proper notice can result in an enforcement action to be dismissed. As part of the notice process, you should gather precise information about who exactly is the subject of the lien (name and address) the amount owed, and gather all documentation evidencing your claim. Determine jurisdiction. Before the enforcement of a lien can even get started, the claimant must determine where they can record their lien, and what body has jurisdiction over the lien to grant them a judgment. For most liens, the state court in the county in which the lien arose will have jurisdiction, though the judicial structure of each state is a little different. If the lien is related to a maritime vessel, the jurisdiction will likely belong to a federal district court. Record the lien. A lien on real property must be recorded with the county in order to be enforceable. For other liens, the state laws will reflect whether recording is necessary. When in doubt, err on the side of caution and have the lien recorded with the county recorder's office. Be sure this is done within the allotted period after the lien arises, anywhere from 30 to 90 days depending on the state. Attempt a settlement. 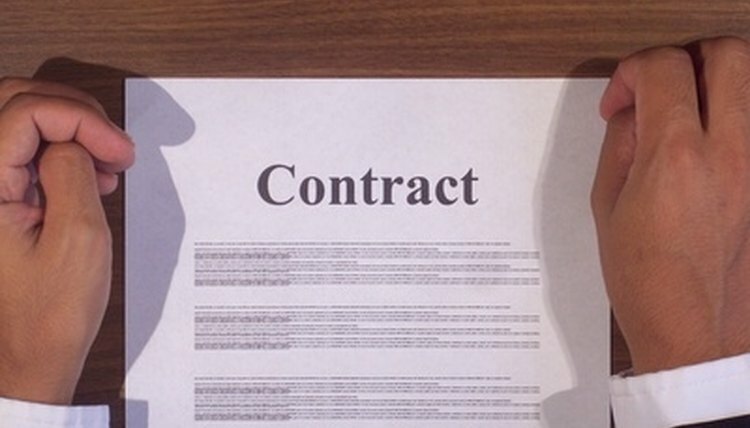 The law provides a limited window in which a lien can be settled without going to court. When a lien is recorded, a copy is sent to the owner of the property. Do not hesitate to file suit if the lien is not fully satisfied during the limited settlement window, because failing to file in a timely fashion could result in your suit being dismissed. File suit. Ultimately, a disputed lien (or one that is simply not paid) will have to go to court. It's highly recommended to retain the services of an attorney when filing a suit for a lien, since the process can be somewhat technical. Provide your documentation to evidence the lien and quote the statutes under which the lien is claimed. Instruct the court what sort of remedy you want, whether repossession or some other form of compensation. Nicholson, Joseph. "How to Enforce a Lien." , https://legalbeagle.com/5079814-enforce-lien.html. Accessed 23 April 2019.